Inorder to setup an android IDE, we have to first install a java IDE, like Eclipse and then include the android libraries (SDK), using the Android SDK manager. Seems too much work, right? 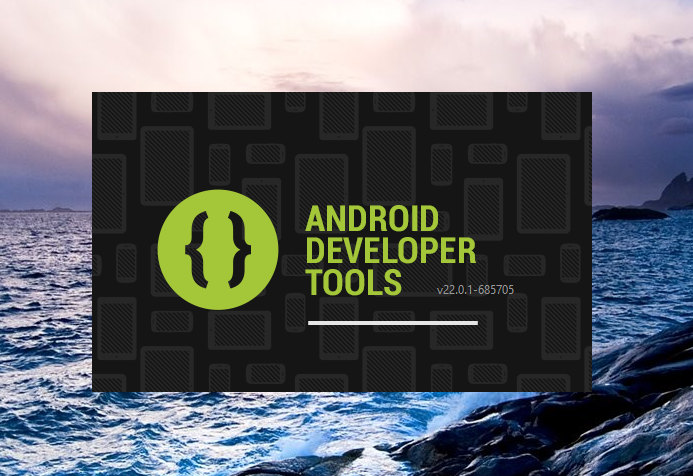 Thanks to google, they've recently introduced a complete Android IDE package namely the ADT plugin, that simplifies our task. Here we will be installing the IDE using this plugin. Make sure you have installed JRE (Java Runtime Environment) on your system and java is added to your system path. Else download the appropriate version for your system from here and follow the instructions below. Install the JRE by double clicking on the .exe file you just downloaded and following the wizards. After installing the JRE, it should be added to your system path automatically. Just confirm it. For that: Right click on My Computer or Computer icon. Select Properties. From the window that appears select 'Advanced System Settings'. If not found, just select Path, click on Edit button and add the path of your java installation folder's bin to the it. 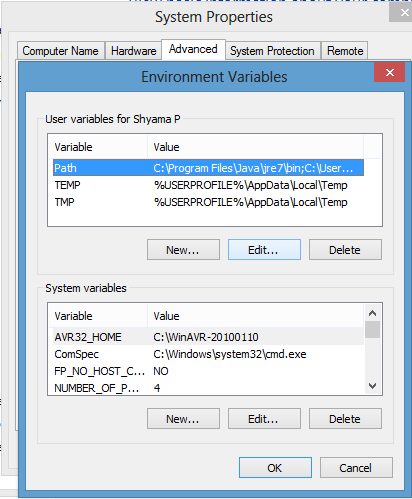 Just ADD it to the path do not delete the existing value.Also don't copy the path address I mentioned here. It may be the same for your computer too, but make sure you add the correct path. To get the path value i.e. 'C:\......\bin;' go to C drive, check in Programs folder or Programs x86 folder or any other folder where you have installed your java to, for a folder named java, open this folder. In it you will find a jre folder, open it select bin folder and open it. Click in the address bar to get the entire path. Copy and paste it to your Path variable. ADT bundle for windows can be downloaded from here. It takes a while to download. The bundle is around 450MB in size. 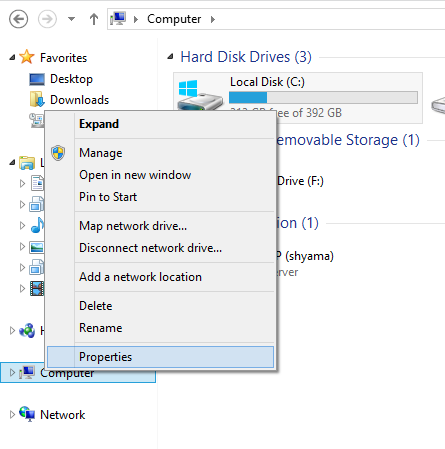 Double click on it and select extract all to a suitable folder. 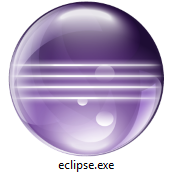 Now double click on the eclipse icon i.e. The error should be rectified by now. Even after doing these if it doesnt work, install java with destination folder as the folder Eclipse. Don't forget to add java to path for other applications using java to function smoothly. By doing so you will get an extra folder within Eclipse folder i.e. This error occurs generally because of compatibility issues between java and eclipse you are using. First of all confirm that you have the .dll specified in the error message in the Jre folder in Program Files. If the file is not present there, it means that some error occurred in your java installation and that you will have to re-install Java. If the .dll file is present then it means a mismatch between your java and eclipse build. i.e. Your jre might be for a 32 bit pc while your ADT plugin was for 64 bit pc or vice versa. If your browser has automatically selected the jre for your system even then it is possible that it is the wrong version, since your browser can be a 32 bit version running on a 64 bit OS.